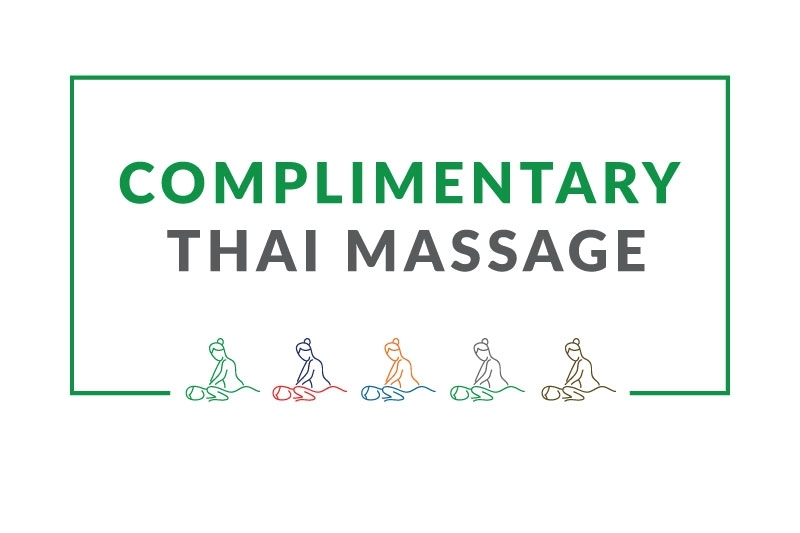 Are you ready to experience one of Bangkok’s hippest settings? 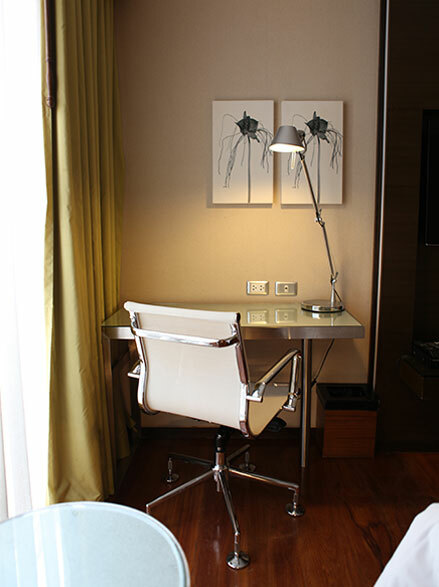 A modern, stylish, affordable place to stay in the heart of Bangkok awaits you. 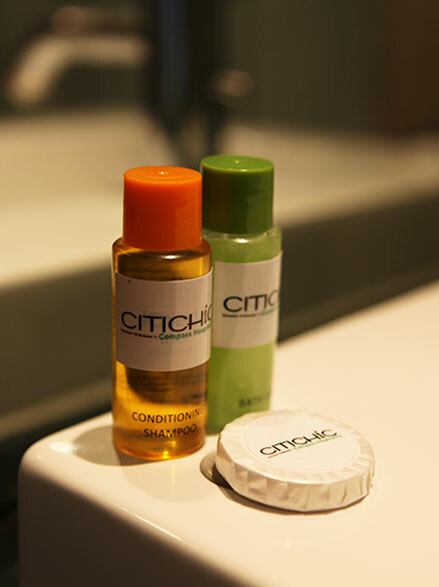 Citichic Sukhumvit 13 Bangkok by Compass Hospitality is just meters away from Sukhumvit Soi 11, home to some of the area’s best bars, restaurants and nighttime destinations. Our inviting, lifestyle rooms are available with the very latest amenities, including free Wi-Fi, perfect today’s modern leisure travelers. Within easy reach of Terminal 21, Bangkok’s trendiest shopping and entertainment center, use our free tuk-tuk service to BTS Nana to explore the rest of this thriving metropolis. 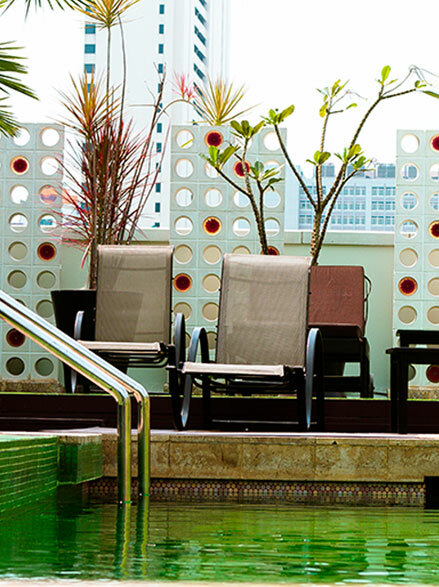 A great choice, centrally located – welcome to one of Bangkok’s most exciting boutique hotels. 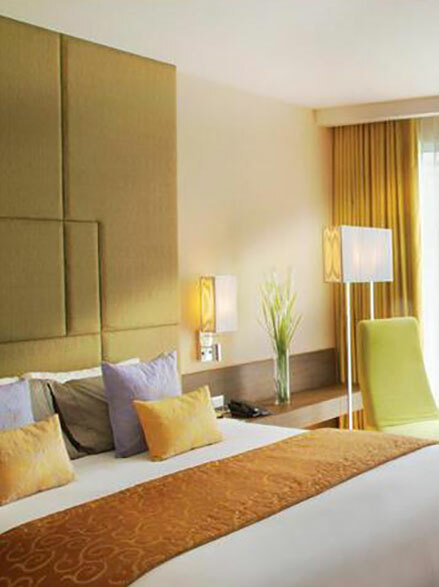 Find the best affordable hotel room rates on our site, always! That’s our promise to you.